So many hairbrush straighteners, so little time and too much hair! Seriously testing out all of these hairbrushes has been a huge task to undertake. So here’s the real question, are there really difference between all of these hairbrush straighteners? Truth be told, there’s very little difference between hairbrush straighteners with in a certain grouping. 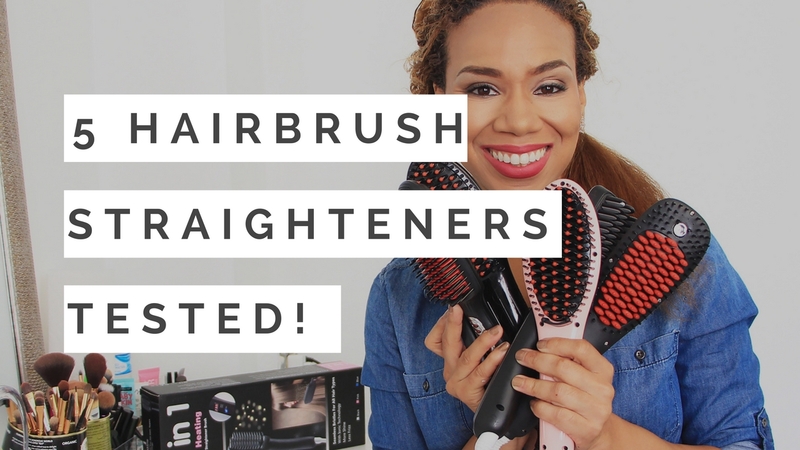 To be more specific, there’s little to no difference in the 5 hairbrush straighteners that I’ve tested here on Daisi Jo Reviews. Check out my review video of 5 different models of hairbrush straighteners!